Six additional people have been sickened as a result of a salmonella outbreak that the Centers for Disease Control and Prevention (CDC) says is likely tied to pet hedgehogs. A total of 17 people across 11 states have now been infected with salmonella typhimurium, an increase from January, when 11 people in eight states were sickened, the federal health agency said Friday in its first update since announcing the outbreak. 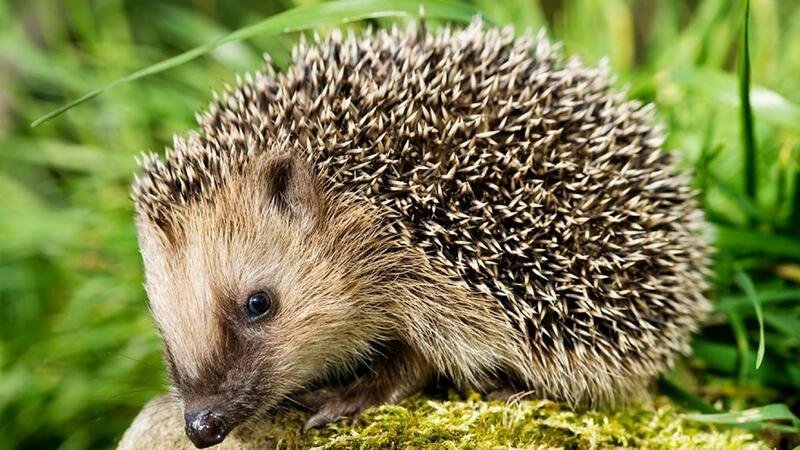 Nearly all (87 percent) of those who were sickened told the CDC they had contact with a hedgehog before falling ill. At least two people have been hospitalized as a result, but no deaths have been reported. “The outbreak strain making people sick was identified in samples collected from eight hedgehogs in Minnesota, including three hedgehogs from two ill patients’ homes,” the CDC said in its update, though noted a common supplier of the animals has not yet been identified. That said, hedgehogs have the potential to infect people with salmonella regardless of where they were purchased. Salmonella infections can cause diarrhea, vomiting, fever and abdominal cramps. Illnesses are more likely to be severe in the elderly and infants, according to the CDC, which estimates salmonella causes about 1.2 million illnesses in the U.S. per year.